This property is a Winner - location is Superb. 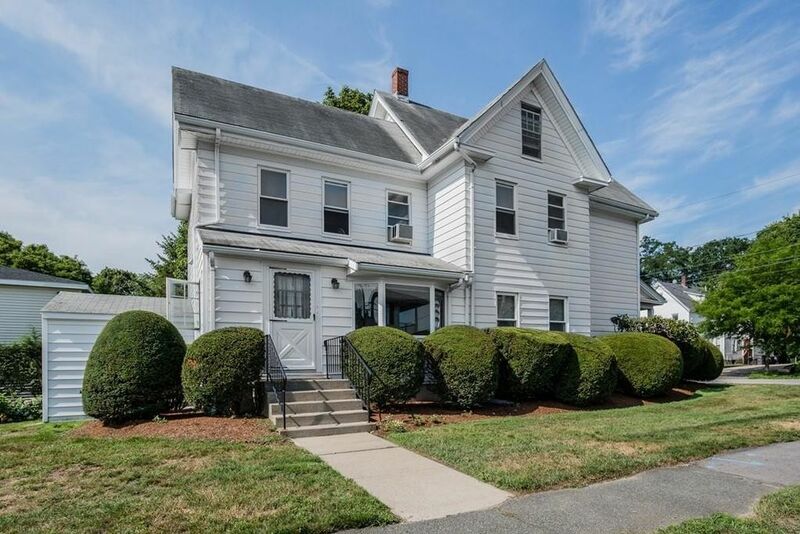 This two unit home is an awesome multi-family with tons of potential. Both upper and lower units have large eat in kitchens and natural light, each unit has it's own laundry. Front and back stairwells. Very well cared for inside and out, nicely landscaped corner lot. Close to T-station. Has a 3rd level walk-up with two additional rooms that can be converted to living space with the upper unit becoming two levels. ** Newer furnaces and updated electric** Ideal investment property or live in one unit and rent the other. Do Not miss this one - its a Gem. Directions: Concord street to Hartford- Right on Grant. House is on corner of Wilson and Grant.